Changes to Our Trading Schedule! Please note that due to the German Reformationstag holiday taking place on 31 October, our trading hours will be slightly modified. These changes will take place from Monday's session opening on 30 October, 2017 and will last until Wednesday 1 November, 2017. P.S. 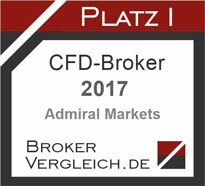 On this special day, we'd like to congratulate our German Berlin Office team, who recently received two new awards: "Best Forex Broker 2017" and "Best CFD Broker 2017" by online portal Brokervergleich.de . 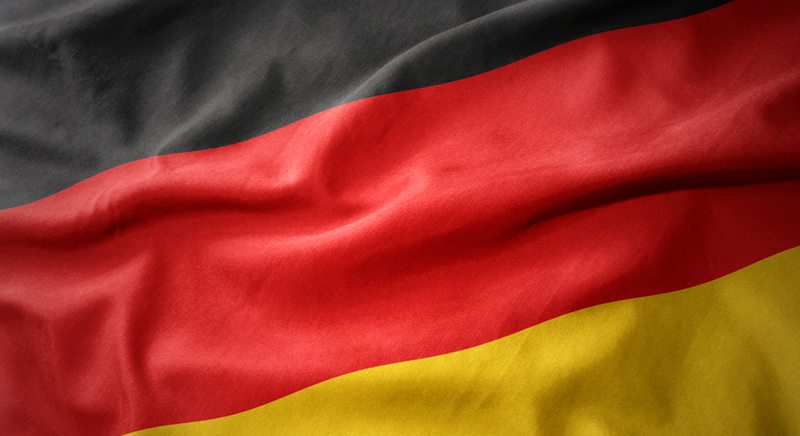 Congrats to our German team!